Paul E. Ballenger is a security industry professional, and a proven leader with years of experience not just across the United States, but overseas. Paul is an experienced Chief Executive Officer with a demonstrated history of working within the security industry, with a strong background in military operations, emergency management, operational planning, corporate security, team building, and organizational leadership. Paul mixes outside of the box concepts while maintaining an analytical mindset, with an emphasis on action and results. Paul’s experience is strong and varied, he has worked for fortune 500 companies, federal, state and municipal governments, the US Marines and the US Army. Paul started working in the private sector in 2013 and has focused on combining proven skills and concepts acquired through years of experience to private businesses. Paul’s current focus has been towards revolutionizing the security aspect of the legal cannabis industry. 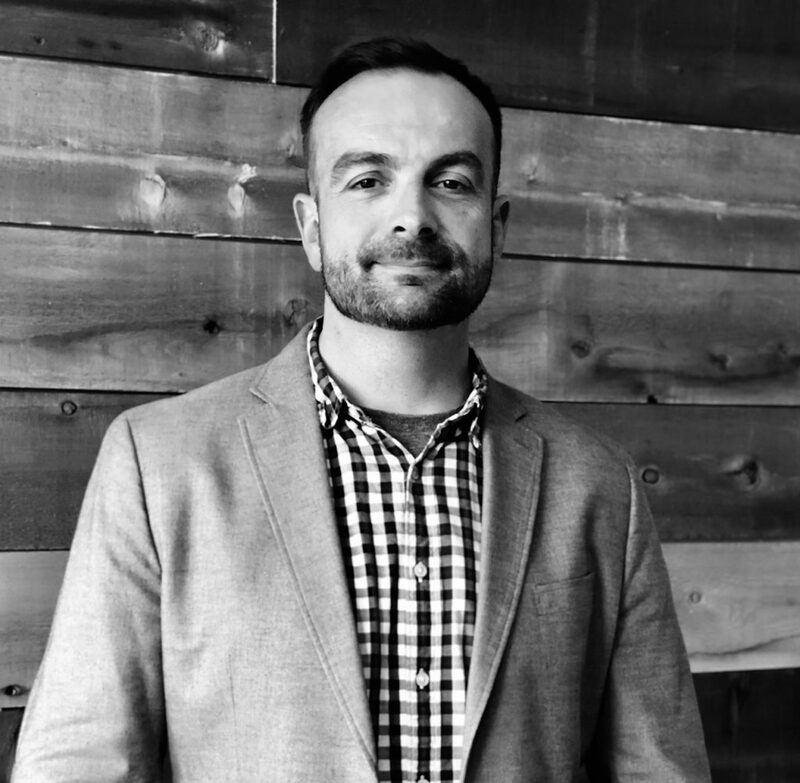 Paul has been working within this market for the last several years and currently serves as CEO of “Invicta”, a Denver based security firm that is raising the bar by offering Clients the very best security solutions and premium customer service within various legal cannabis markets. In addition to leading organizations, Paul has been an asset to Clients in a consulting role. He firmly believes that good security plans start with great people, with the best training and the right mindset that can be tailored to the needs of the Client. Paul has completed industry relevant training from some of the most respected institutions in the world. Most recently graduate school at the University of Colorado Boulder – MS in organizational leadership. The security industry is ever changing. Paul is among the industry leading experts that constantly looks to grow, adapt and implement the most current solutions for the Client.